Tokyo Motor Show is one of the biggest shows in the automobile space and it will be the place where the biggest giants of the industry will showcase some spectacular vehicles. 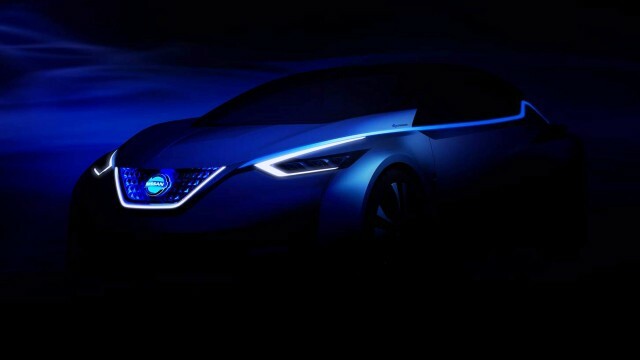 In the second article on the series we look into the concepts that Nissan is working on. Making its debut at the Tokyo Motor Show, the Nissan Teatro for Dayz Concept is a lifestyle-oriented electric-powered runabout designed for socially oriented youth — a group Nissan’s Product Planning General Manager Hidemi Sasaki calls “share natives.” Sasaki says these youngsters getting their first driver’s licenses have always been engaged via some sort of digital device or app and are intent on connecting with their peers and sharing their experiences. “What share natives want from cars is not the joy of driving or their own private space, but a better way to connect with friends and share experiences.” That’s where the Teatro for Dayz Concept shines. 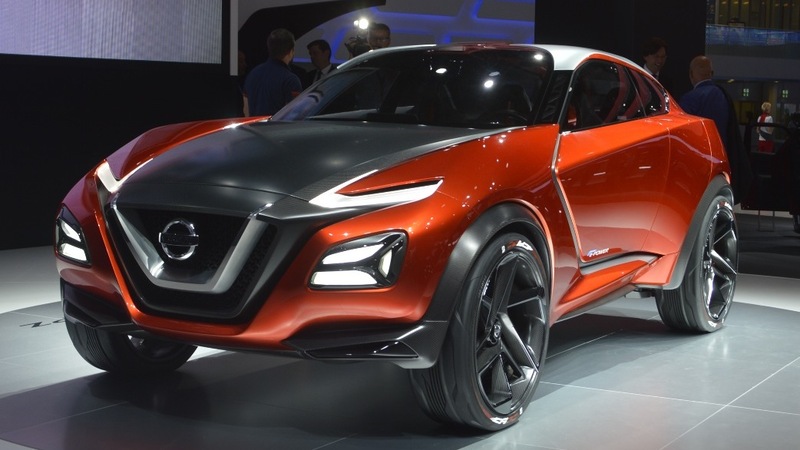 The Nissan Gripz concept is a sport compact crossover is aimed at younger buyers and takes inspiration from classic desert rally cars. Also, it takes inspiration from racing bicycles. It shows the possibility of a future Z-inspired crossover, albeit in a very radical manner. 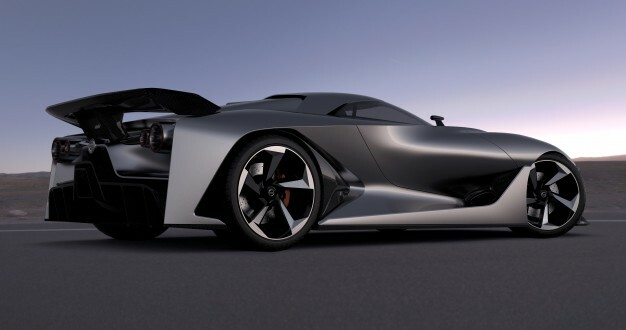 The Concept 2020 Vision Gran Turismo is spectacularly badass. Its 2+2 cabin is slung low in its long-wheelbase chassis, and wears spooky, sharp-edged bodywork, hockey stick-like rocker panels, and elaborate hexagonal rear wheel arches. Other details include a wraparound windshield, impossibly skinny side windows, high-set vertical headlamps, three-dimensional afterburner taillamps, vertical carbon-fiber blades set inside hungry-looking front air intakes, camera rearview mirrors, a massive spoiler, and the mother of all rear diffusers. Nissan is dropping hints about what the future of its LEAF electric car might be. We know that the LEAF will have a more powerful battery for 2016. Nissan may also have plans to offer the LEAF in several body styles. The SL and SV models will have 165 kilometers of range while the entry-level S model will stick with the current battery that gives 115 kilometers of range.